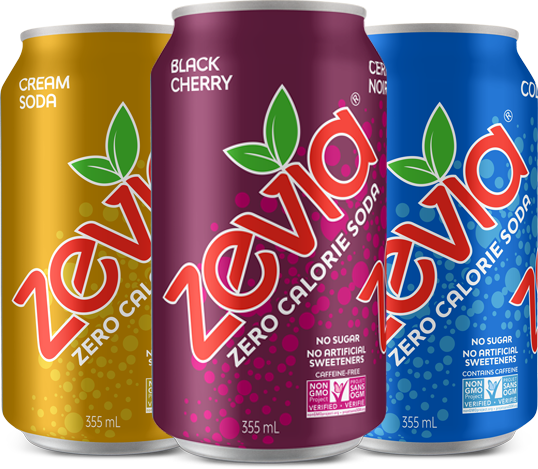 Zevia is commited to leading the charge against sugar by creating delicious and refreshing zero calorie beverages that are naturally sweetened with stevia. 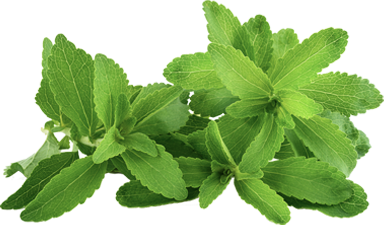 74% of packaged foods in supermarkets contain added sugar. 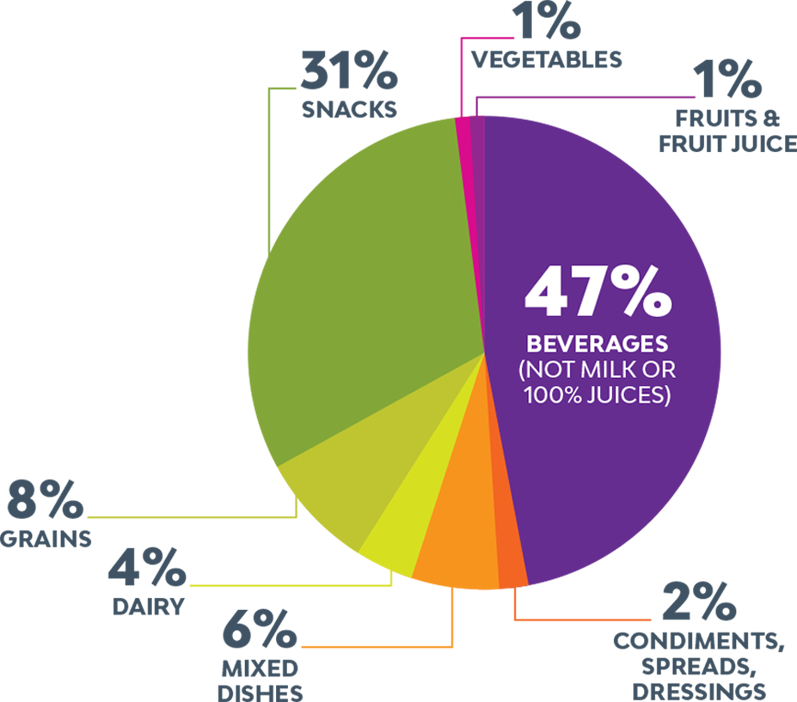 What We Eat in America (WWEIA) Food Category analyses for the 2015 Dietary Guidelines Avisory Committee. Estimates based on day 1 dietary recalls from WWEIA, NHANES 2009-2010.